Let us know if you are interested ! And because it is Valentine's Day, we will also enjoy some chocolate together! 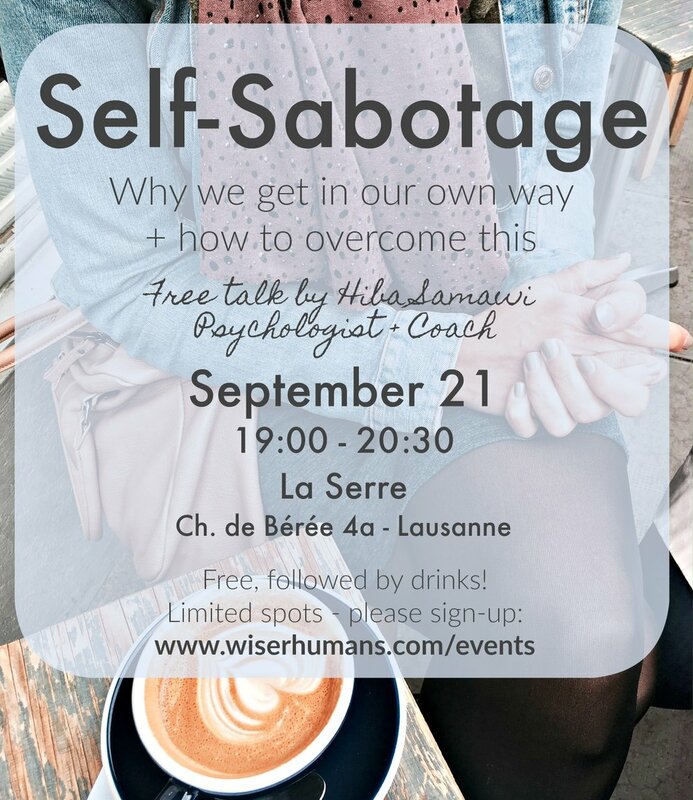 Where: At Lausanne Therapy Space in central Lausanne (18 rue du Grand-Pont, 1003 Lausanne). This event is hosted by Hiba Samawi, Psychologist FSP. Thank you for your interest - this event is now fully booked! Instead of expecting one person to complete us, how can we create a village around us? These are the questions we will explore through a mix of open-hearted discussions / exercises + insights from the psychology of intimacy. And because it is Valentine's Day after all, we will also enjoy some delicious homemade chocolate!